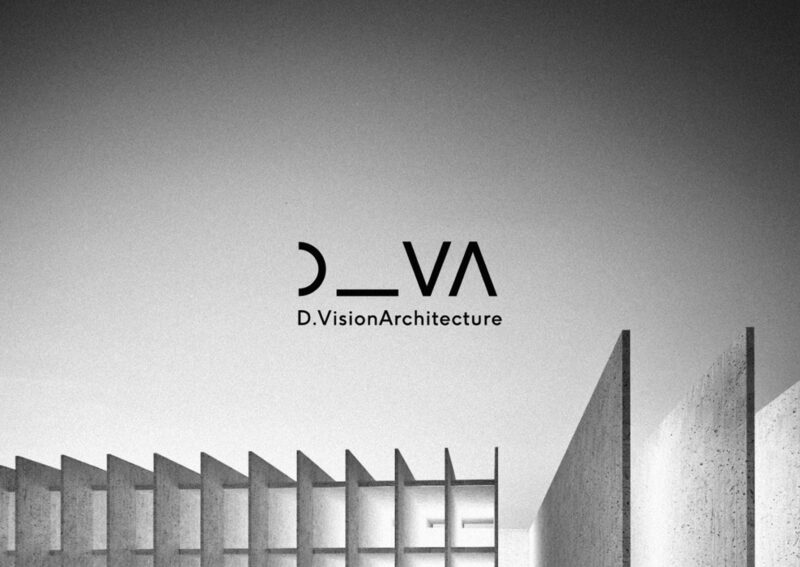 D_VA (D_Vision ArchitectureS.r.l.) 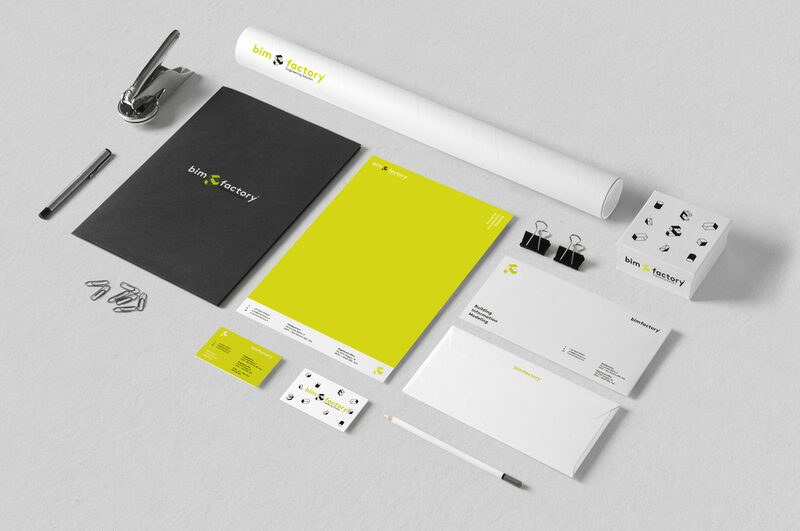 is an independent firm practicing mainly Architecture, Engineering and Design. 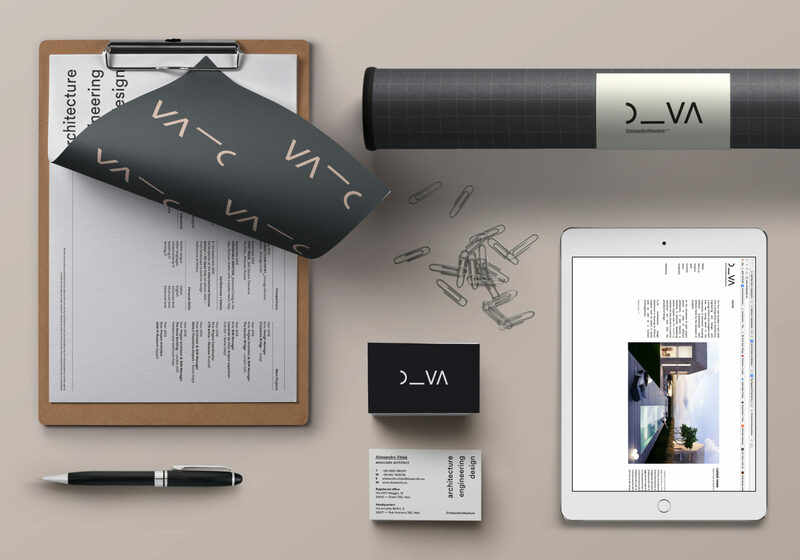 The firm was founded in April 2015 with a young, diverse and energetic team that has strong belief in the importance of teamwork, including different professionals from different fields for the realization of a project. 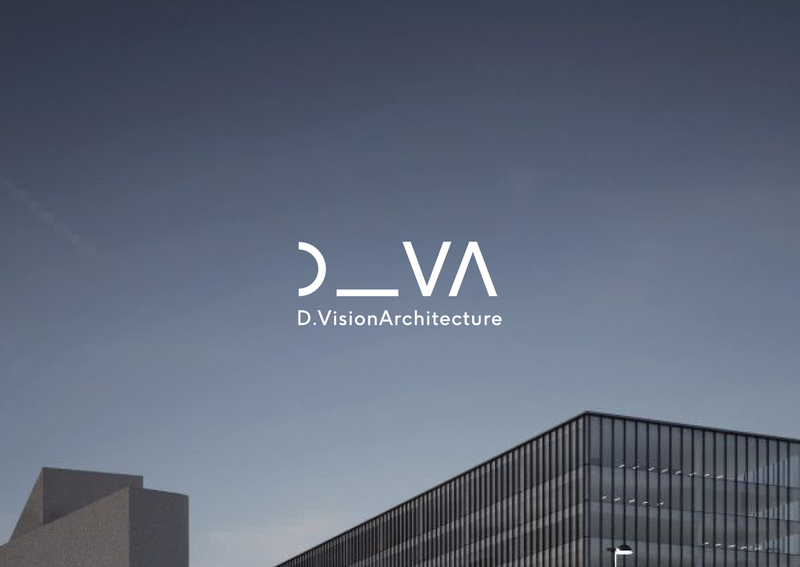 The practice has won over 10 competitions in different scales and categories in such a short term, including Sassari Hospital requalification, Melzo School project, Politecnico of Turin university extension and Design Competitions like Moscow Tollerance Pavilion. 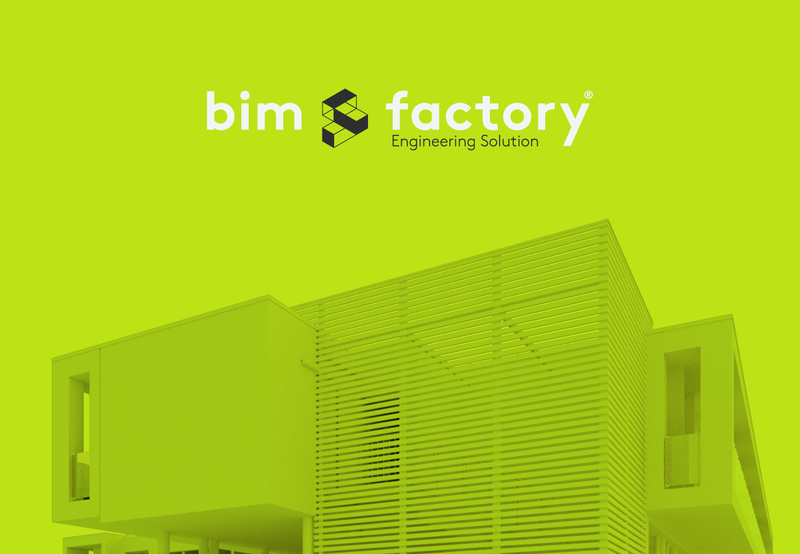 BIM procedures are widely investigated in all design processes of D_VA and that’s why the company has also founded a brand named BIM Factory which can offer BIM services for multiple purposes. 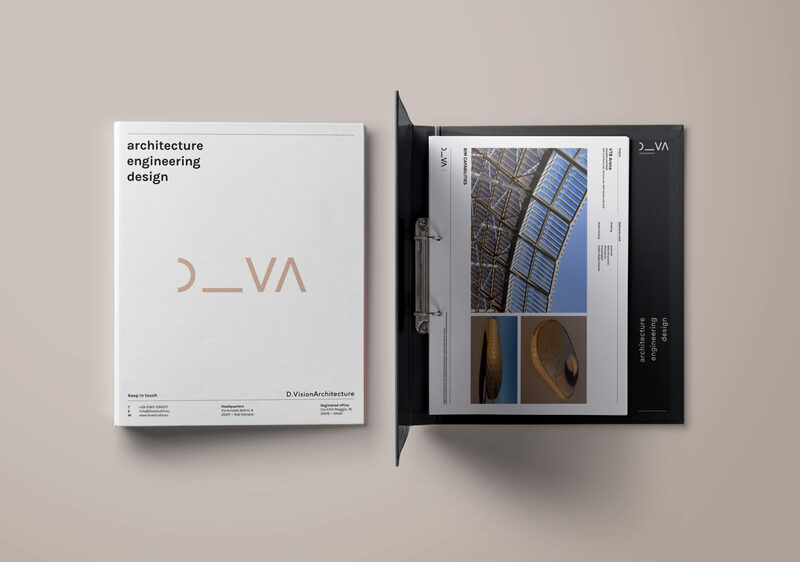 BIM Factory and D_VA founders carry on the previous experiences of Silvano Buzzi & Associati srl architecture company like GEM III (Grand Egyptian Museum in Cairo) and The Nova Building – Prefabricated Bathroom Pods in London. 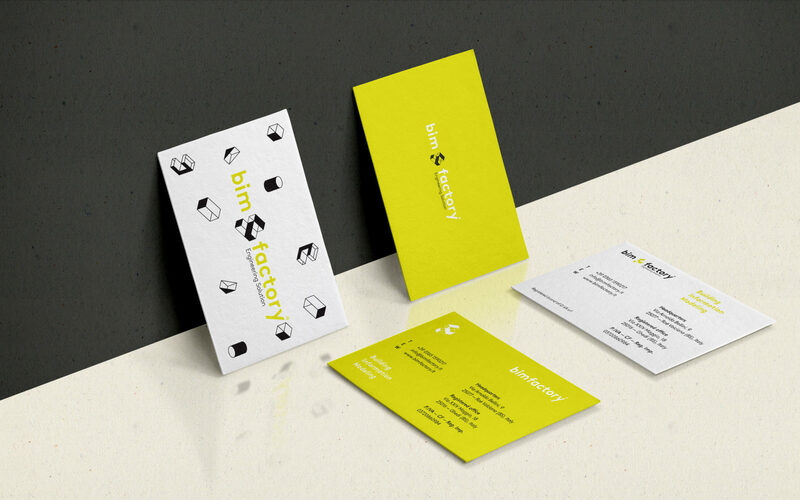 The BIM know—how of the company is now one of the most advanced and widely recognized of the italian panorama. Ongoing current projects are in different scales with a variety of typologies such as Coordination and BIM Modelling of several multi—scale projects. 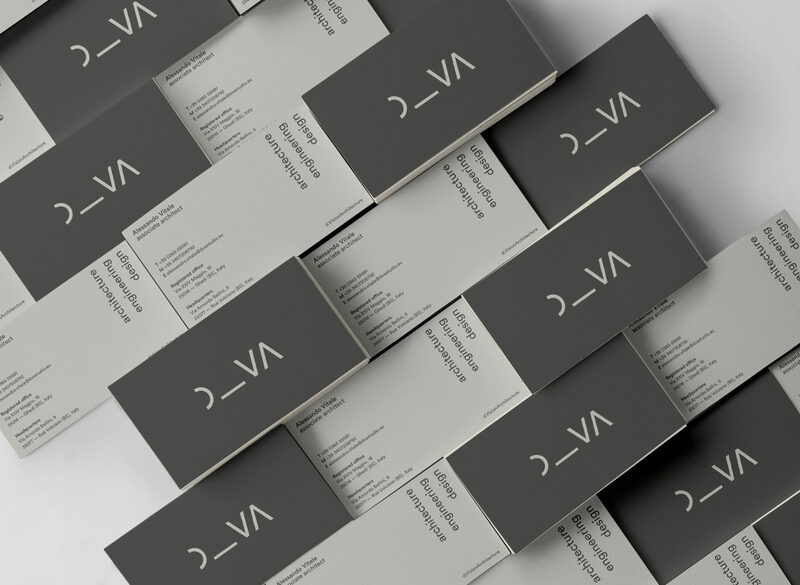 The reputation of the office is established by a committing team that has a strong focus on processing from Design to the precise realization of any project in any scale, arriving to the finest solution.